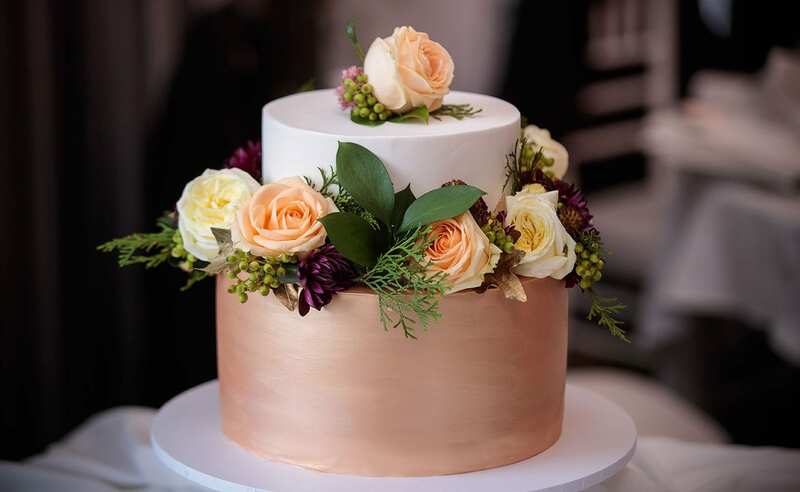 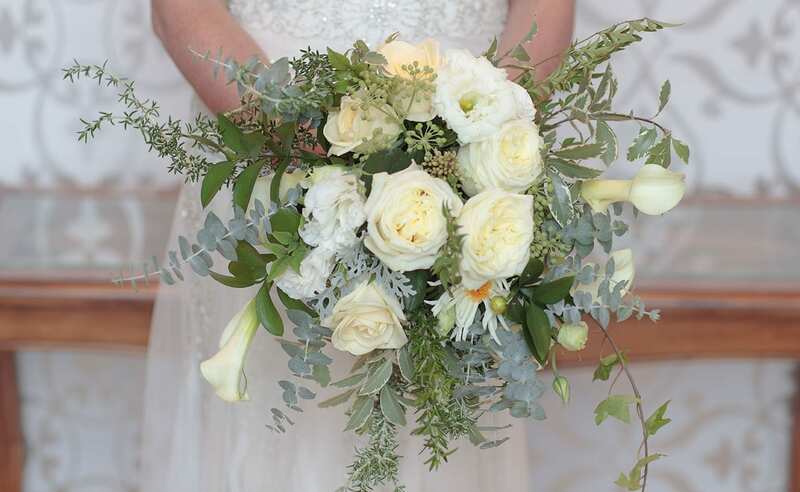 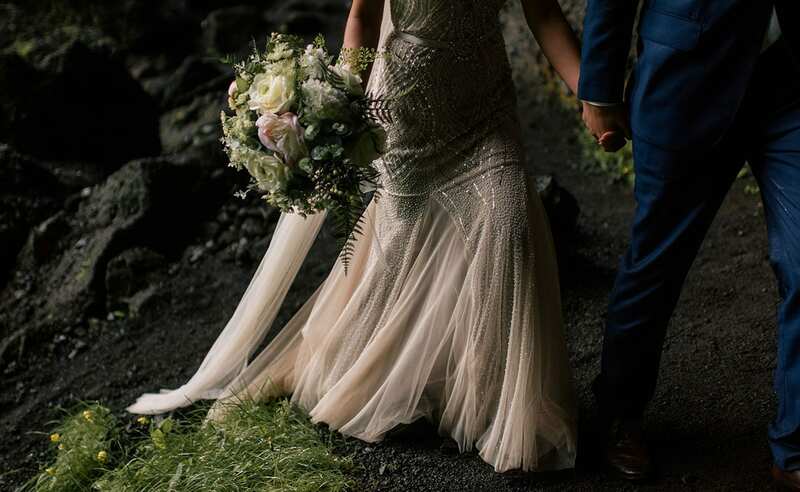 From start to finish, our wedding stylists create beautiful wedding flowers, wedding bouquets, floral arrangements, wedding table decorations and magical designs to bring your wedding ceremony and reception to life. 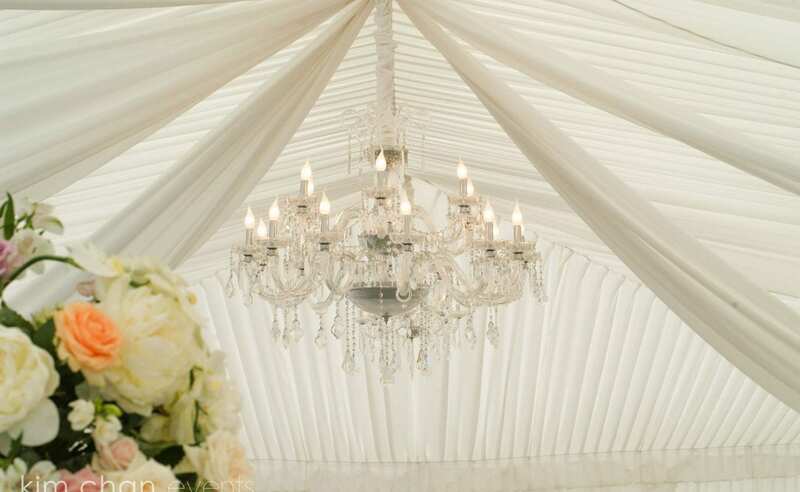 We work with you to create breathtaking environments that best suit your personalities, tastes and cultures. 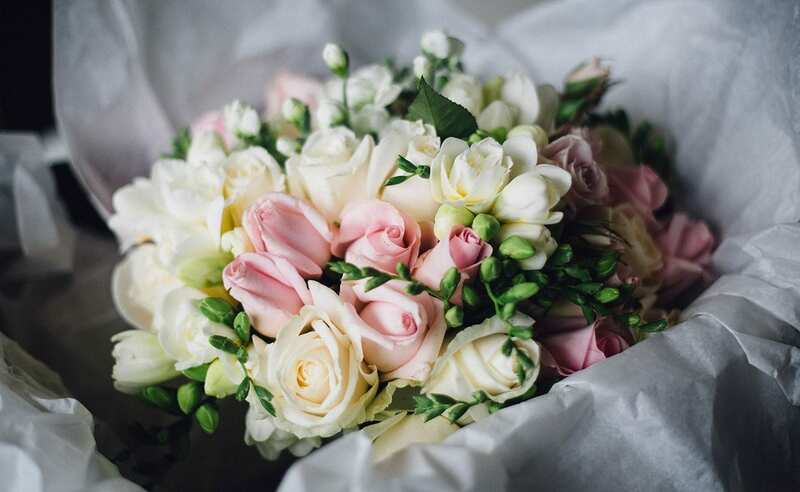 Much more than just wedding florists, we create sophisticated, elegant designs that we lovingly set up for you, ensuring everything is absolutely perfect for your dream wedding day! 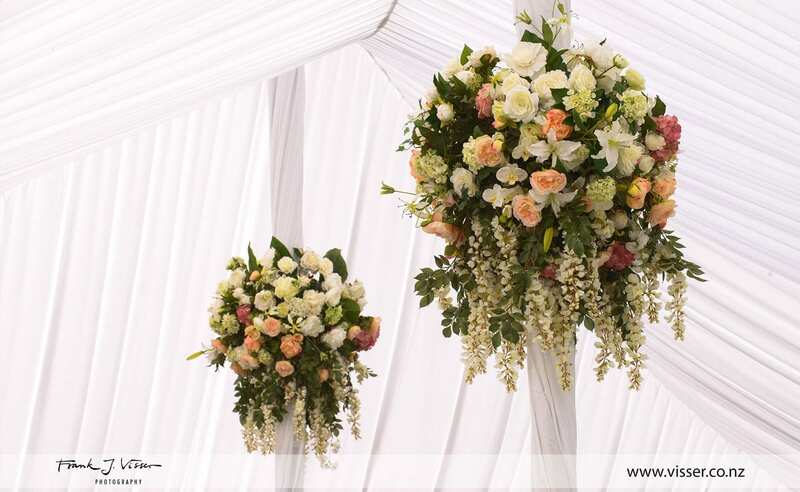 From beautiful wedding flower arrangements and bouquets, to arches, drapes, stationary, furniture, wedding table decorations and lighting, our highly talented wedding stylists create breathtaking wedding ceremony, reception and photo shoot environments to suit you, your tastes and budgets. 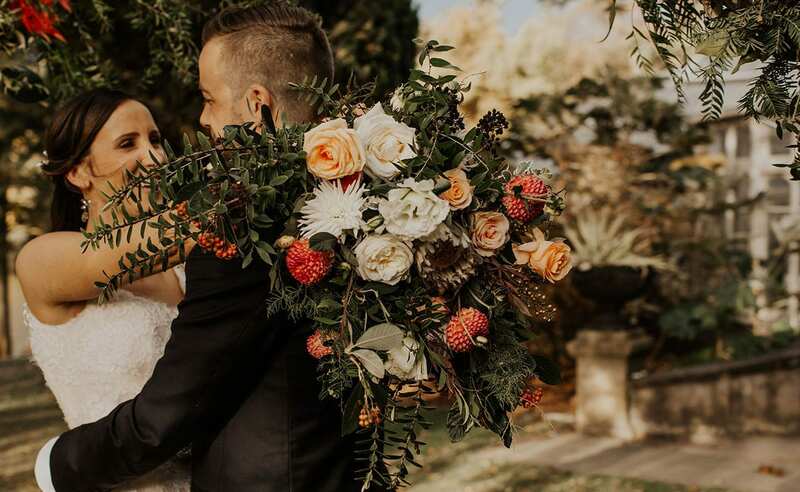 Whether you have a clear vision for your wedding day or you are looking for ideas, whether you want an intimate wedding or a large affair, we will give you the best service along with true value for money. 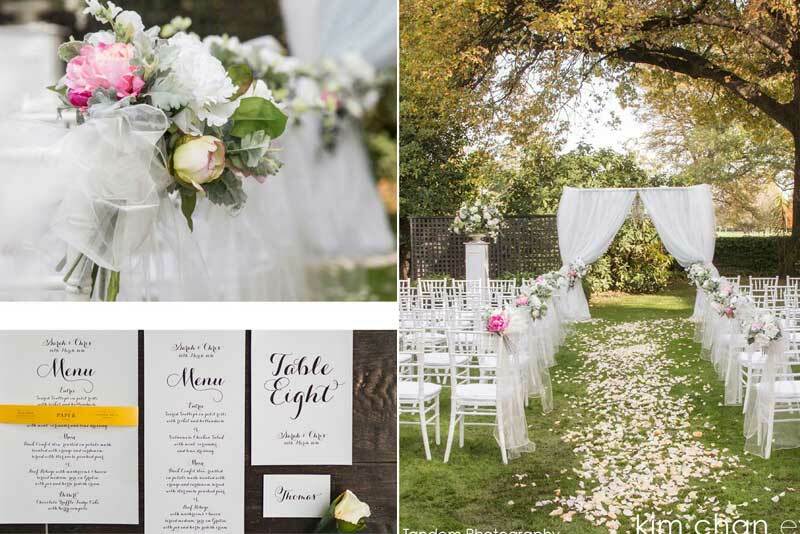 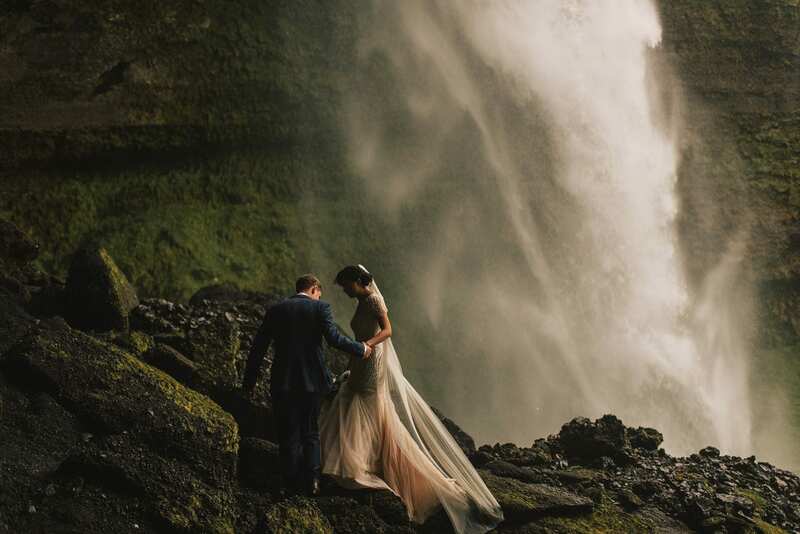 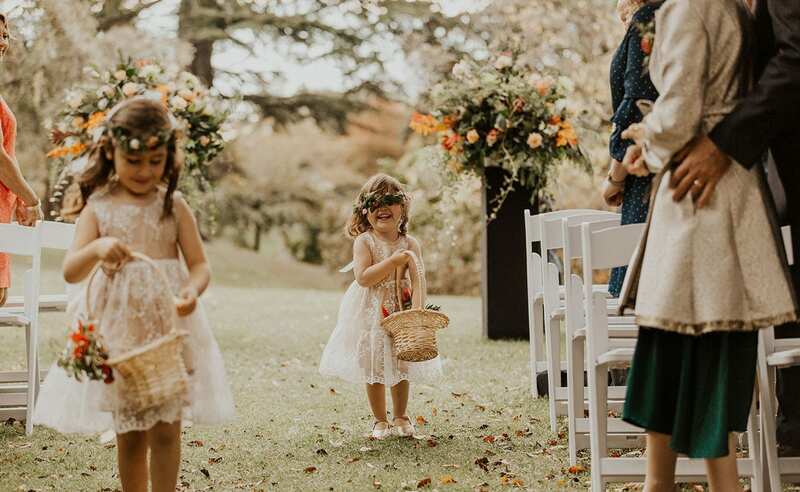 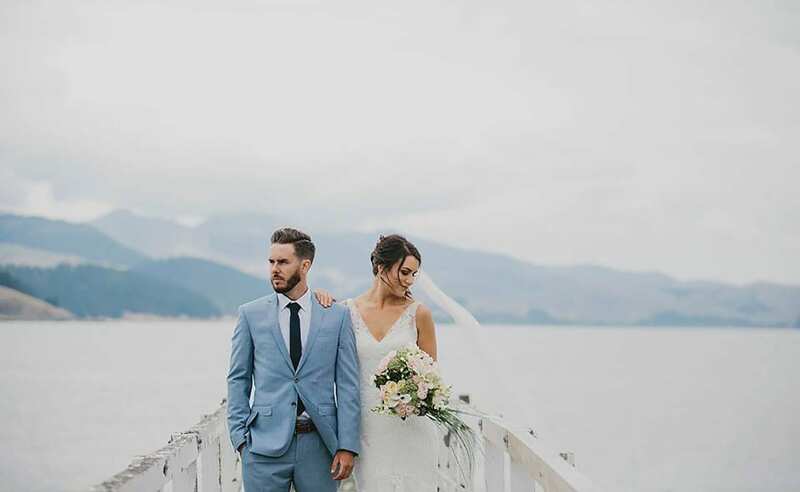 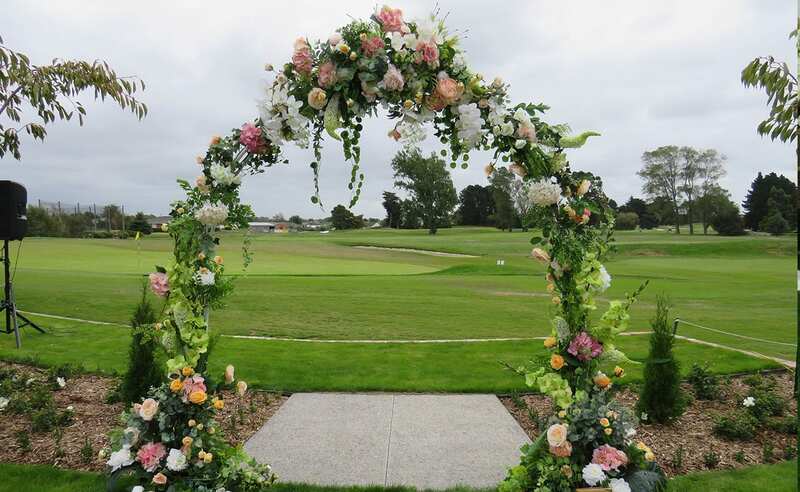 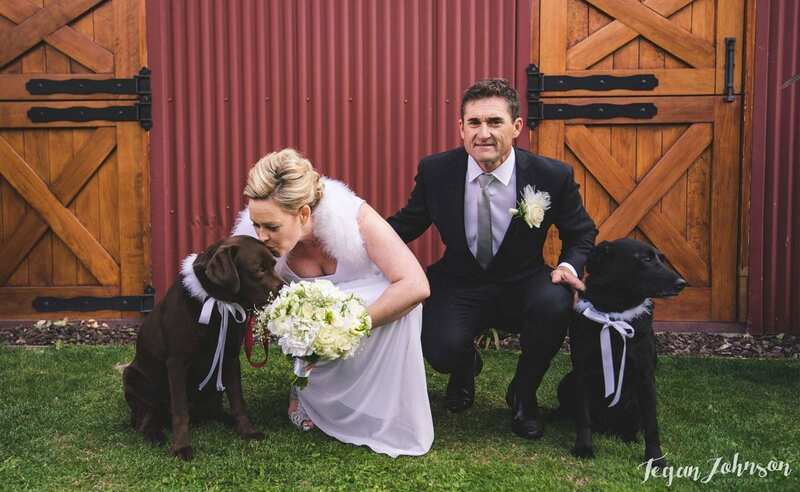 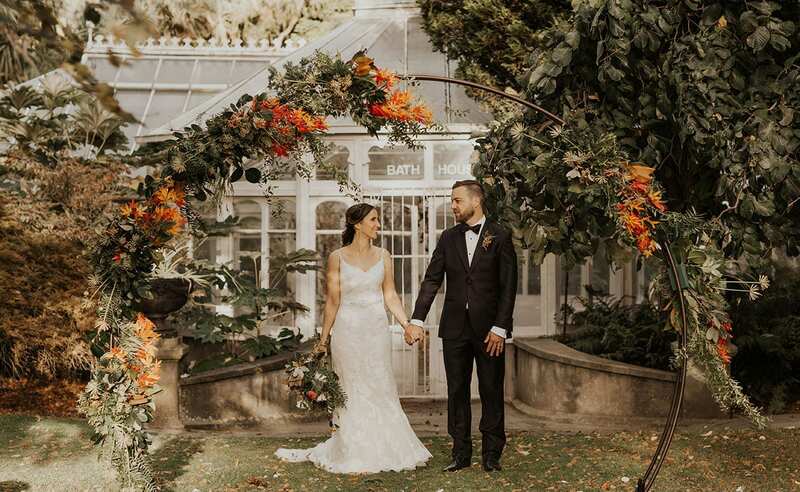 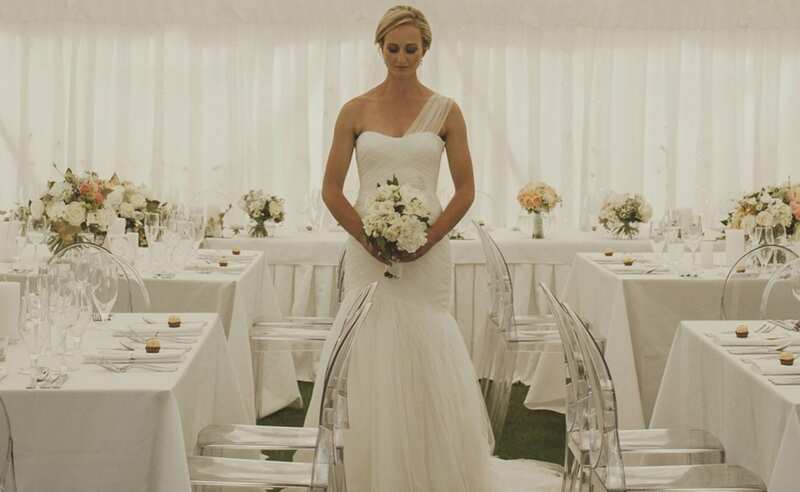 Located in the stunning South Island of New Zealand, we have the local industry connections and experience you need to create a beautiful and memorable New Zealand destination wedding. 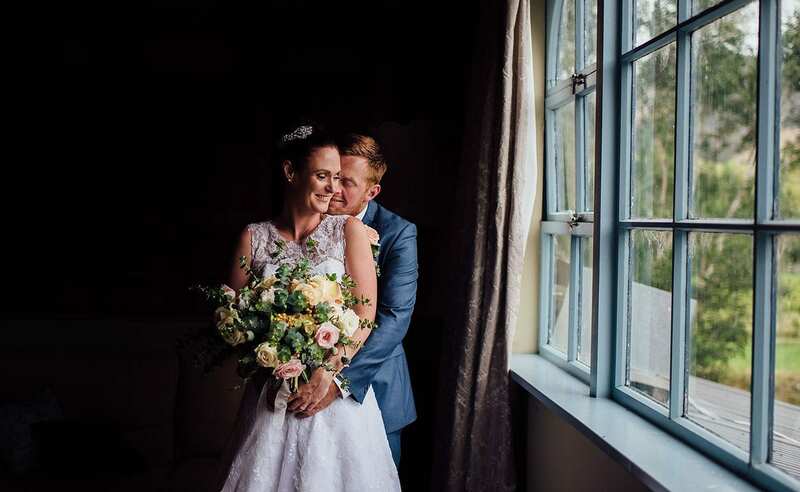 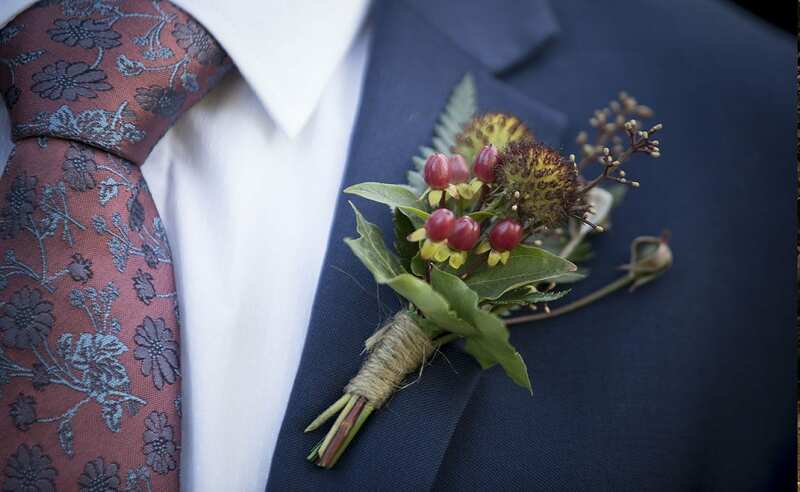 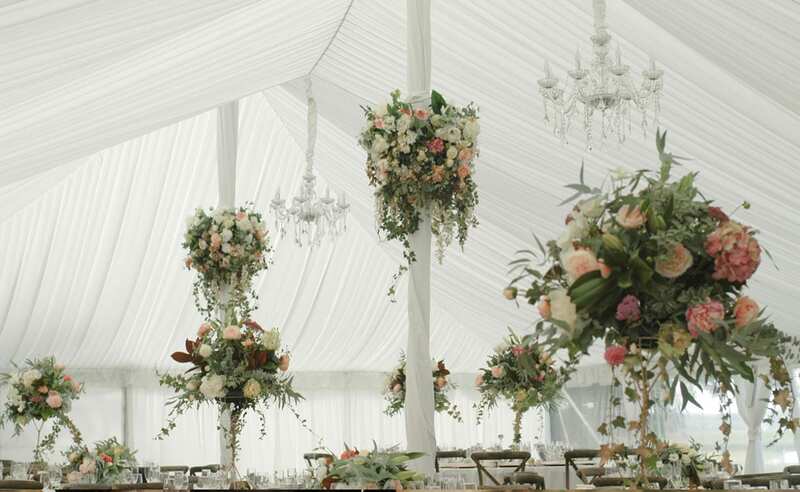 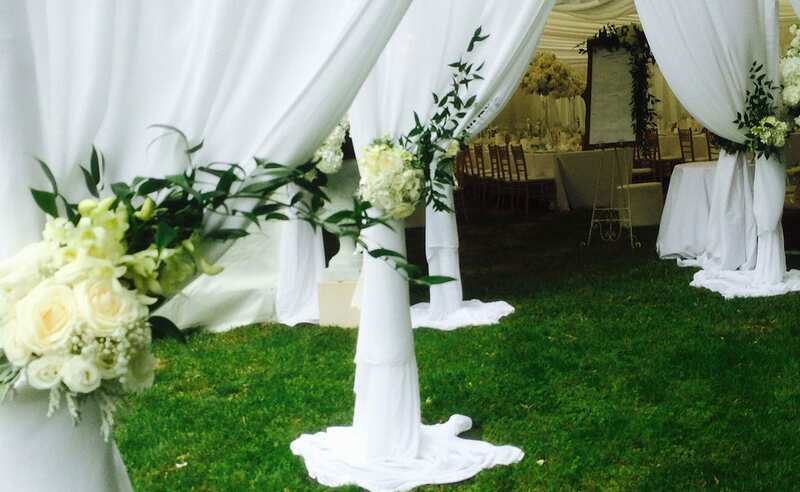 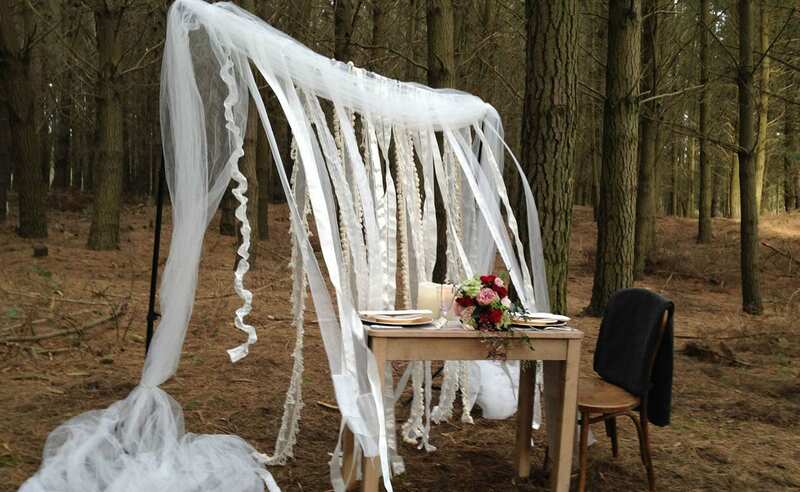 Our bespoke wedding packages include stunning wedding flower arrangements, magical ceremony and reception design and setup along with taking care of all the arrangements before, during and after your wedding celebration. 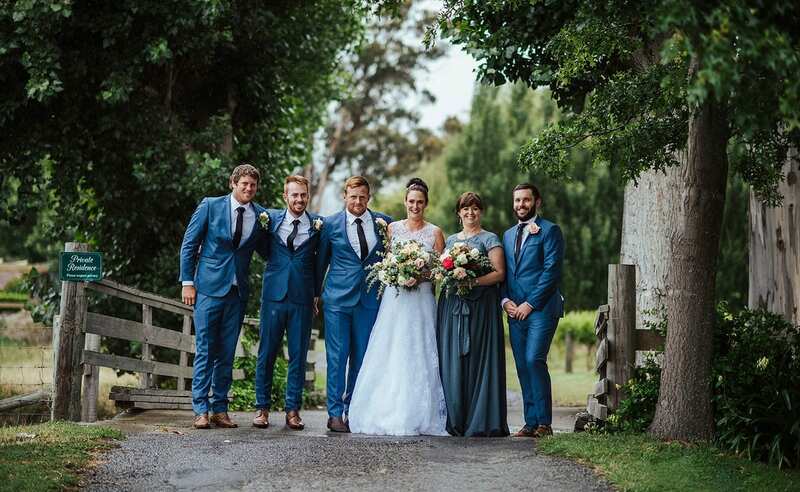 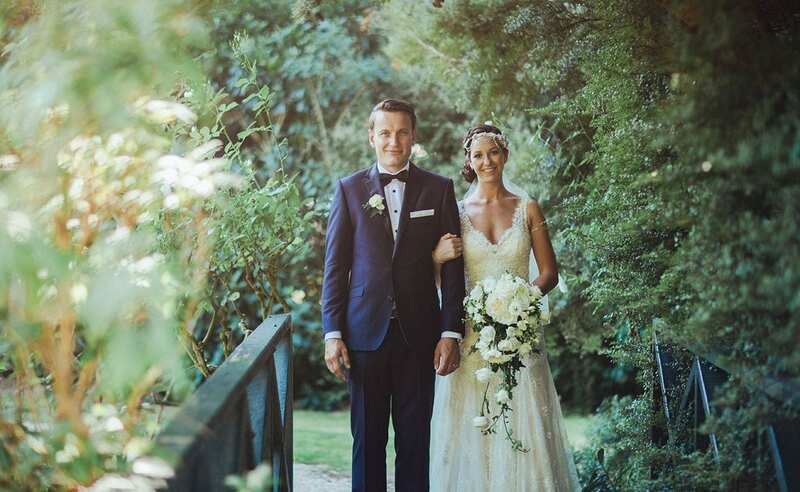 We ensure your New Zealand destination wedding is carefree and perfect from start to finish.